The Manayunk-Roxborough Art Center (MRAC) was launched in April of 1953 as an outgrowth of the former Cultural Committee of the Manayunk Neighborhood Council. It sponsored the First Annual Manayunk Art Show in January of 1956. The founding members then decided to organize as a separate entity so in November of 1957 The Manayunk Art Alliance was formed. Their mission was to promote the development and appreciation of the arts. The group held its first Members Art Show in March of 1958. In October of that same year the first adult art class was conducted. Due to its growing services, a need for a permanent home became evident. In 1962 a suitable building was found at 419 Green Lane in Roxborough. At that time, the Art Alliance was granted their status as a non-profit, section 501(C)(3) corporation under the name of The Manayunk Art Center. 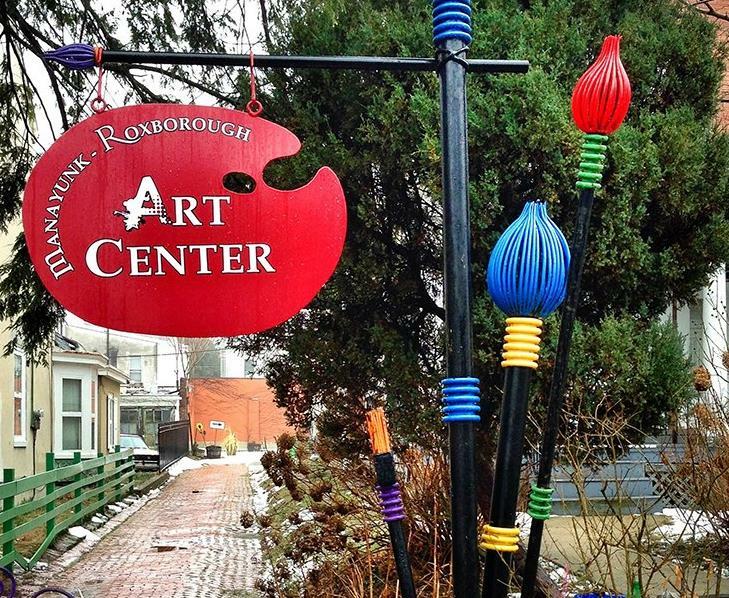 In 2010, in order to more accurately represent our location and service area, the center was renamed The Manayunk-Roxborough Art Center.